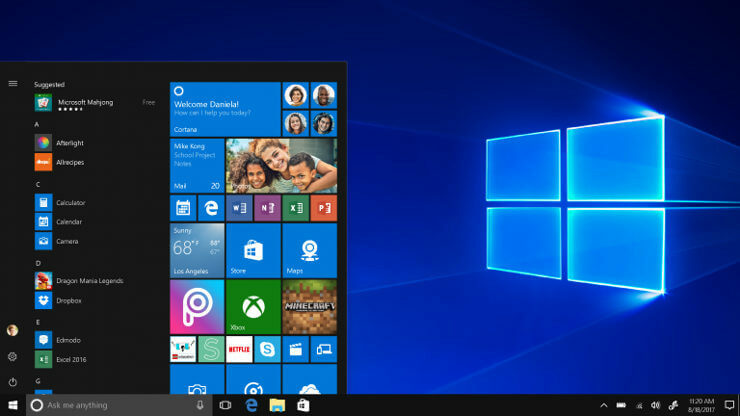 Every time Microsoft rolls out a new Windows 10 build, many users can’t install the update due to various error codes. The latest Windows 10 build is no exception to this rule, as users reported that the 0x80246019 error code prevented them from downloading and installing the build. 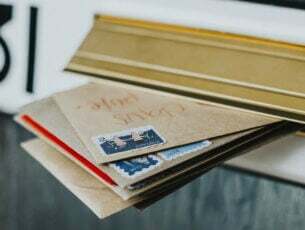 Microsoft rolled out build 14385 last weekend – yes, Dona Sarkar’s Insider Team is working around the clock – but many Insiders weren’t able to download the update right away. I tried to get the update to 14385 and got this ‘Error 0x80246019′. I ran the troubleshooter and it went through hoops stopping and restarting a variety of things, then rebooted. Now Windows update tells me I am up to date, but the feedback hub shows I still have 14383. Any help from an engineer would be gratefully received. Error 0x80246019 appears when the download failed because the user has no license to download the content. As usual, Microsoft’s Support engineers are overwhelmed and haven’t been able to provide a solution to this problem. Fortunately, Insiders are resourceful people and they managed to find several workarounds to fix this issue. 0x80246019 Windows Update – This problem usually occurs while using Windows Update, and if you encounter it, be sure to try some of our solutions. 0x80246019 Microsoft Store – If you have this error message with Windows Store, you might be able to fix the problem using some of our solutions. For more in-depth solutions, we suggest you check out our Windows Store error 0x80246019 article. If you’re getting error 0x80246019 while trying to download the latest builds of Windows 10, the problem might be your antivirus. To fix the problem, check your antivirus settings and try disabling certain features. If that doesn’t work, you might have to disable your antivirus altogether. In some instances, disabling the antivirus might not be enough, so we advise you to temporarily uninstall your antivirus. Even if you remove your antivirus, you’ll be protected by Windows Defender, so there’s no need to worry about your safety. If removing the antivirus solves the problem, this might be a good time to consider switching to a different antivirus software. 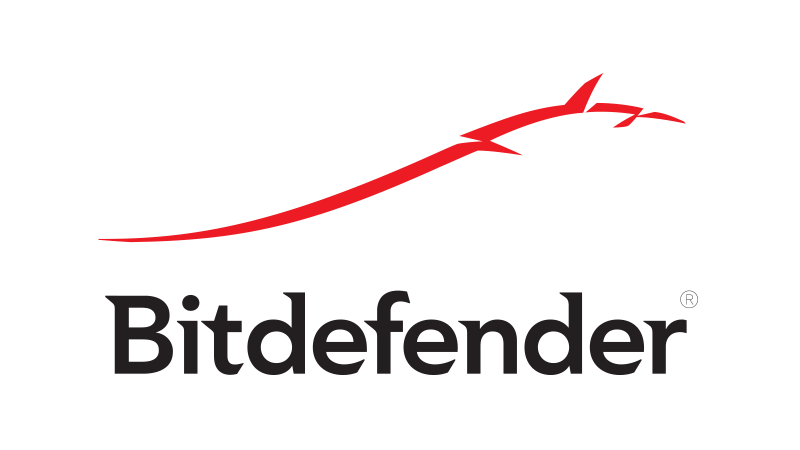 There are many great antivirus tools on the market, and if you want maximum protection that won’t interfere with your antivirus, we strongly recommend you try Bitdefender. Type disk in the Search bar. 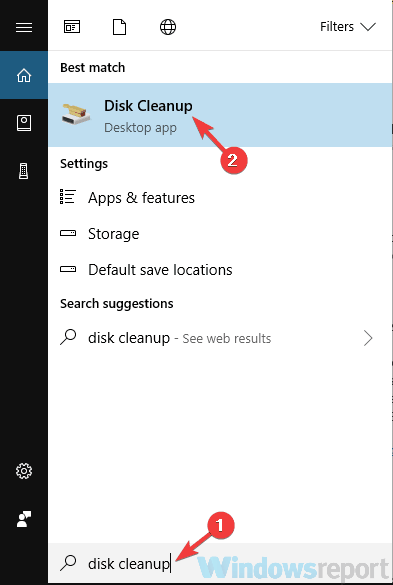 Select Disk Cleanup from the list of results. Make sure that your System drive, is selected and click OK. Wait while the PC scans the selected drive. This process usually takes a couple of seconds. 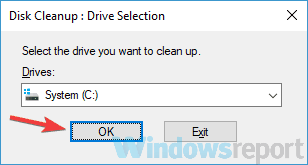 Now you just have to select the files you want to remove and click OK. Be sure to go to the Clean system files button and select Temporary Windows installation files. After removing these files from your PC, check if the problem is still there. Many users reported that removing this directory fixed the issue for them, so be sure to try it out. READ ALSO: How can I fix Windows 10 update error 0x80246017? According to users, error 0x80246019 can appear due to your USB devices. Sometimes certain USB peripherals can interfere with your system and prevent you from downloading the latest builds. To fix that issue, it’s advised that you disconnect all unnecessary USB devices from your PC. To fix the problem be sure to disconnect your webcam and printer and leave only the essential devices, such as your keyboard and mouse, connected. After doing that, try to install the latest build again. Press Windows Key + I to open the Settings app. Now go to the Update & Security section. Locate and click the Stop receiving Insider Preview builds. Now click the Cancel button to confirm. After doing that, try to download the updates again. 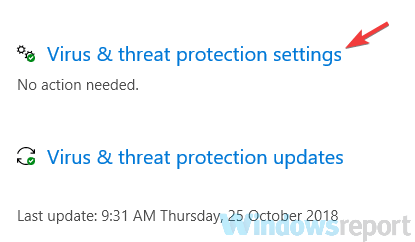 Sometimes error 0x80246019 can occur due to Windows Defender and its Real-time security feature. According to users, Windows Defender can block certain files by mistake, and that can lead to this error. Open the Settings app and go to Update & Security. Navigate to Windows Defender in the menu on the left. Click the Open Windows Defender Security Center in the right pane. Go to the Virus & threat protection. Choose Virus & threat protection settings. After doing that, Windows Defender protection will be disabled. Now try to install the new build and check if the problem is still there. Keep in mind that disabling Windows Defender isn’t advised, so be sure to enable it once you install the latest build. Press Windows Key + X to open Win + X menu. Select Command Prompt (Admin) or PowerShell (Admin) from the menu. Once Command Prompt opens, enter sfc /scannow and press Enter to run it. The scan will now start. SFC scan can take about 15 minutes, so don’t interfere with it. Start Command Prompt as an administrator and enter DISM /Online /Cleanup-Image /RestoreHealth command. Press Enter to run it. DISM scan will now start. Bear in mind that this scan can take about 20 minutes or more, so don’t interfere with it. After the DISM scan is finished, check if the error is still there. If you were unable to run SFC scan before, try running it now and check if that helps. Select Troubleshoot from the menu on the left. Choose Windows Update from the list and click the Run the troubleshooter button. After the troubleshooter is finished, check if the problem is still there. This is a simple solution, but few users reported that it worked for them, so you might want to try it out. We also recommend you to download this tool (100% safe and tested by us) to fix various PC problems, such as file loss, malware and hardware failure. If you encountered error 0x80246019 when trying to download build 14385, and used one of the workarounds listed above or even your own fix, tell us which solution worked for you in the comment section below.